Meet, counsel and pray with persons and families in the court halls. Conduct Bible studies and meet one-on-one with persons in the jail. Offer reentry services to help returning citizens get started. 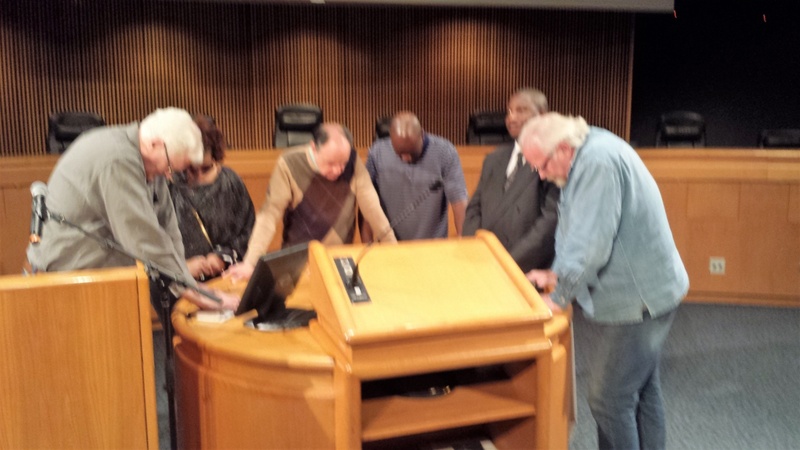 Weekly prayer meeting in the Gwinnett County Justice Building – for our judges, attorneys and jurors involved in and affecting the lives of thousands. We solicit prayer support from the churches to join us in asking the Lord for wisdom and discernment for each case. This meeting is held on Friday at noon, if you can join us. Court Hall Ministry – This is a relatively new ministry concept that is catching on as people hear about it. We are reaching out to surrounding counties and others in the State of Georgia to make them aware of this great ministry opportunity and giving support and ideas how to start it in their county. So far we have seen interest and progress in several counties. Christian Book Drive – Used Christian books can be priceless treasures in the hands of hundreds or one day thousands of inmates, and they can be used again and again. Pick-up available in Gwinnett County or the greater Atlanta area or arrange delivery to First Baptist Church of Lilburn.